Posted May 14, 2017 (edited) · Cura is getting worse instead of better??? 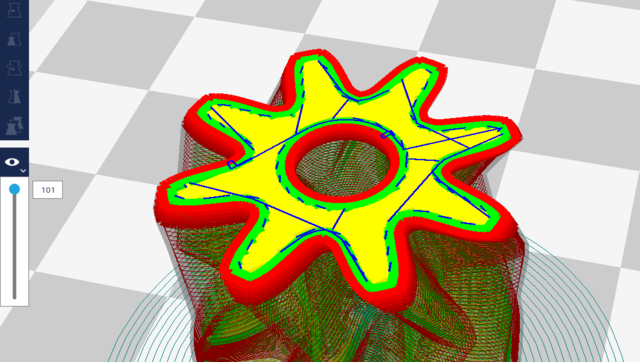 since Cura 2.5 i realize quite some problems i never had to fight with before. So I'm feeling like Cura is getting worse. Maybe due to a lot of new functions (of which are some quite good for non-expert users like me). All of the stuff below i didn't realize or had to fight with in the versions before 2.5/2.4. 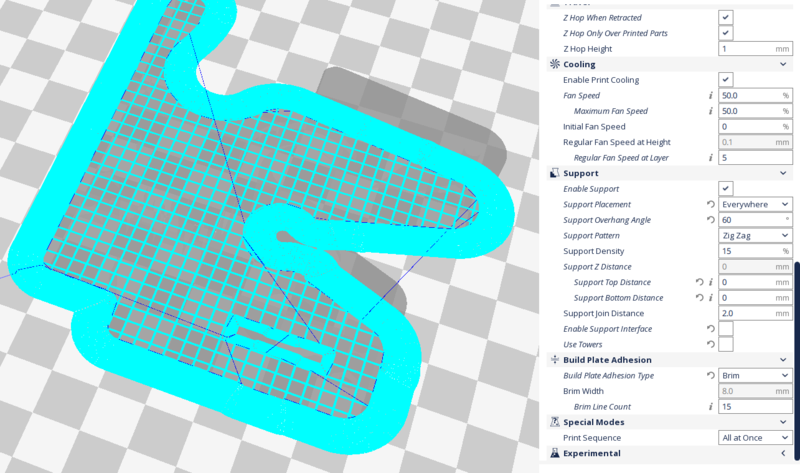 At earlier versions i never realized the thing, that when a Z-Offset is given for the support the first Layer is quite different. This leads to the problem, that the first Layer of the part is not adhesing on the build plate because then the distance is already 0.3mm instead of the given 0.1mm (at 0.2mm layer height). Not one print was succesfull with these settings. With 0 distance it was good, but the support was more difficult to remove. I'm really thinking to give Cura to trash and use an other slicer instead. Since i've also a Dual-extrusion-modification on UMO+ it seems better to use Slic3r or maybe a commercial slicer. 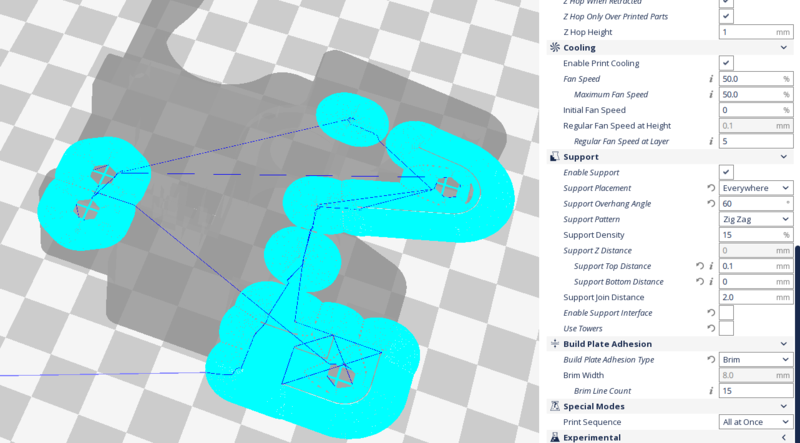 Dual extrusion is not usable with Cura at the moment if you don't have a UM3 (at least i couldn't figure out, even with a custom printer profile). Let's see how 2.6 is doing, but it seems time to say good bye?